Introductions: Name & What would you do to get peace between Israel and Palestine? 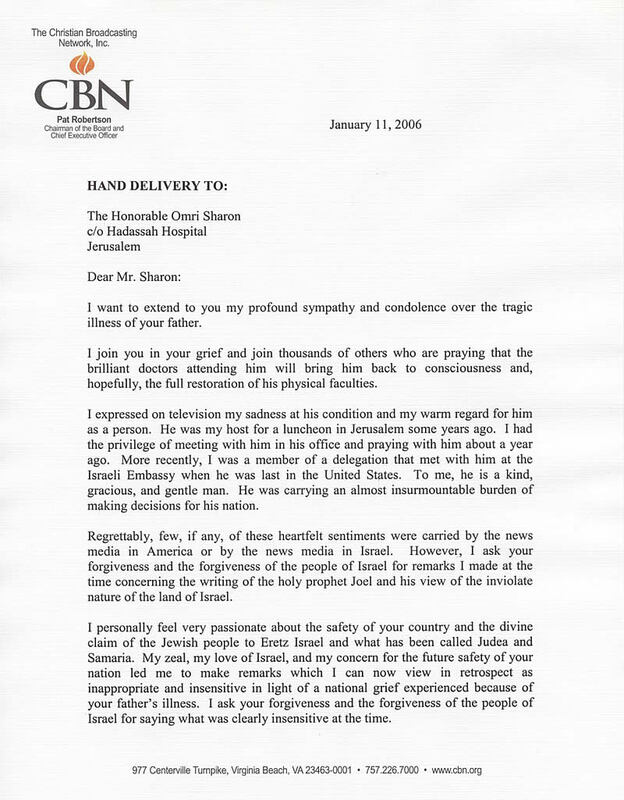 It is interesting that he didn’t directly say that God was judging Sharon. Thoughts? What did he say that is right or wrong? What do you think of his actual words versus what you may have heard on the news? 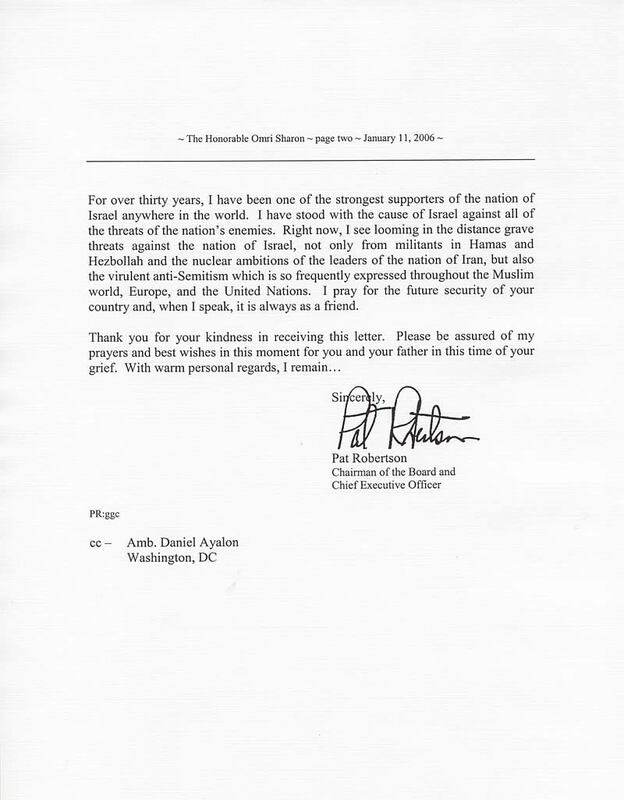 Sent (and Israel accepted) an official apology. What are opinions that you’ve heard regarding what should be done between Israel, Palestine, and the rest of the Middle East? What reasons can you think of and have you heard from both sides? Both Jews and Arabs generally claim Abraham as father. Palestinians think that Israel stole their land (and left them only with the worst parts of the desert) and are militarily attacking civilians. Israelis see suicide bombers and (some) radicals bent on attacking innocents through terrorism. Began with Jewish immigration to region in 1920’s—increased during WWII. Can anyone explain how Israel returned to be a state? Discuss Biblical points—what is Israel today? How ought Christians think about it—are they “brothers and sisters”? Evil Jesus-killers? Always blameless? In Genesis 12-13, Abraham promised land, seed, blessing, significance. In 2 Samuel 7:8-16 and Psalm 89:20-37, David promised great name, place for people, eternal kingdom, a father-son relationship, and significance. I’m not always sure I know what to think about this whole thing, either. But here’s how I wanted to wrap it up: for unbelievers who heard of Pat Robertson’s remark this past week and who think that all Christians must be utterly foolish. I think we can defend Robertson (to some degree), acknowledge his faults, and have an intelligent discussion with them about the topic.